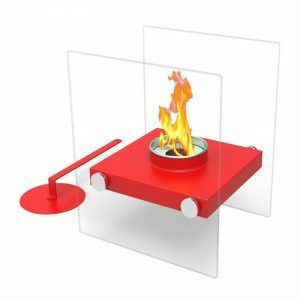 Indoor Wall Mount Fireplace - VGGIFT | is a very good gift Supplier. 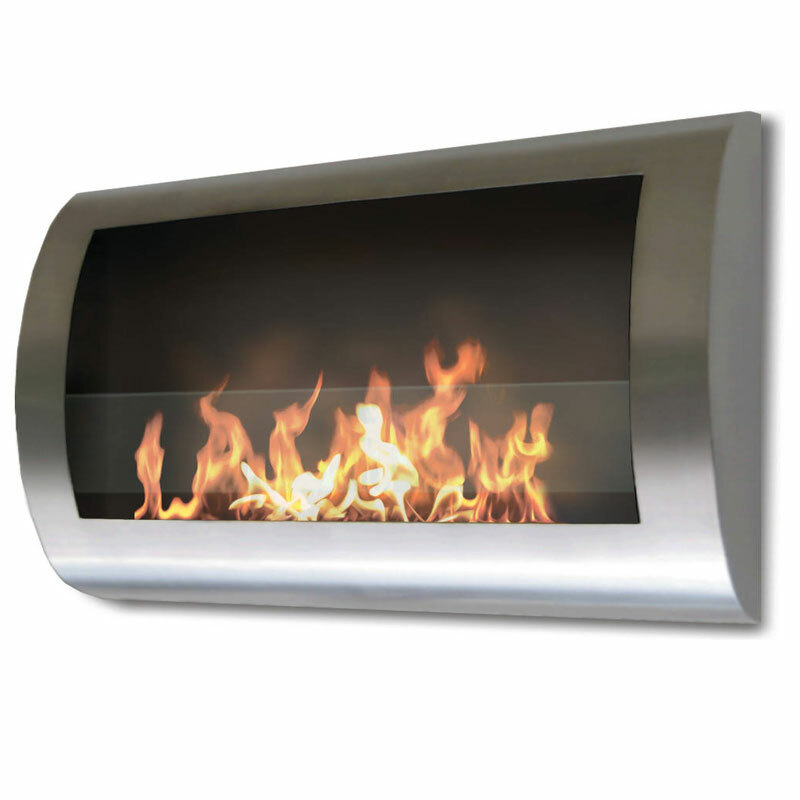 This wall mount, gracefully curved Fireplace has sleek contemporary design that will make a statement in any room. This wall mount, gracefully curved Fireplace has sleek contemporary design that will make a statement in any room. It works with any decor. 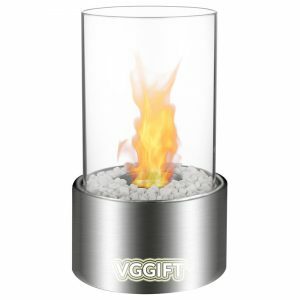 The dancing flames you will have will create a warm, mellow, luxurious atmosphere. 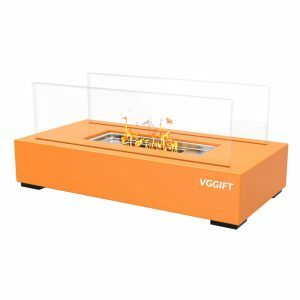 It will create a focal point of distinction in your living room, bedroom, family room, dining room or anywhere you wish to enjoy a fire. 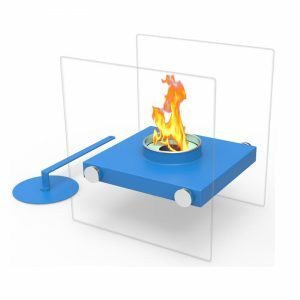 Easy to install on the wall and all mounting hardware is included.